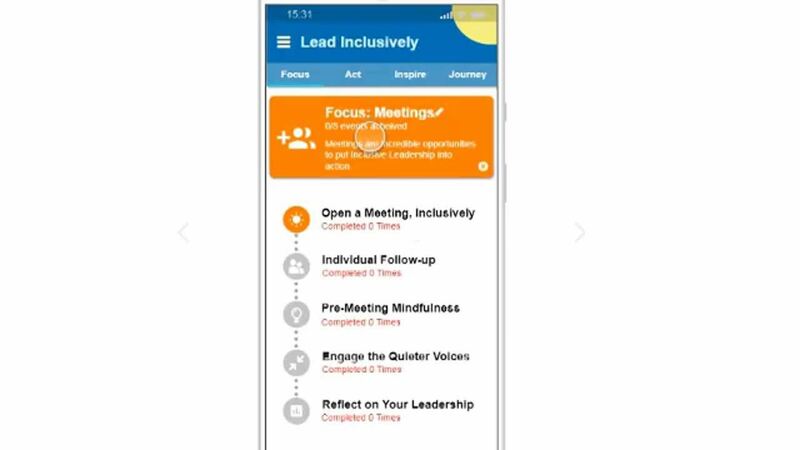 Learn how the Lead Inclusively Inclusion Virtual Coach App™ helps drive substantially better business performance by creating a leadership culture of inclusion at scale in your organization. Large organizations are increasingly losing out on high-potential talent due to the perceived contrast in culture between large, established companies and newer “next generation” organizations. Next-gen talent can afford to be choosy, so companies that have the best leadership culture will be the ones that prevail in attracting and retaining them. best-in-class employee satisfaction. Our app breaks old habits that arise through unconscious bias and reinforces inclusive behaviors in real-time and at scale. This new delivery method transforms leadership behaviors to be more inclusive, and foster a workplace that is more engaged, and productive.